Mike Butcher MBE is Editor-at-large of TechCrunch. As a writer, editor, interviewer, moderator and columnist in the tech media world he covers everything the smallest tech startups and the largest tech giants. Lately, he’s been writing a lot about Blockchain and Crypto. Mike has been named one of the most influential people in European technology by various newspaper and magazines. He founded The Europas Awards, the non-profit Techfugees and has advised the UK government on tech startup policy. He was awarded an MBE in the Queen’s Birthday Honours list 2016 for services to the UK technology industry and journalism. As well as being a long-time Writer, Broadcaster and Editor Mike is also co-founder of TechHub.com, a project to merge a thriving community with office space for fast-moving startups; co-founder of the UK’s Coadec.com lobbyist for startups; the non-profit TechVets for UK military veterans, and the UK event series ThePathfounder.com. Mike has written for UK national newspapers and magazines including The Financial Times, The Guardian, The Times, The Daily Telegraph and The New Statesman. He is a former editor of New Media Age magazine, the leading new media weekly in the UK, and the European edition of The Industry Standard magazine. In 2000 he was nominated as NetMedia’s European Internet Journalist of the Year. In 2004 he was voted ‘One of the 100 Innovators of the UK Internet Decade’ by GfK NOP, the fourth-largest custom research business in the world. In July 2008 he was put at No. 47 out of the Top 100 people in London’s creative industry by The Independent newspaper and The Hospital Club. In August 2008 TechCrunch Europe was awarded the best “Web 2.0 and business blog” in the UK, by the readers of Computer Weekly magazine. In 2009 it was named as one of the Top 10 blogs out of the UK. Also in 2009 Mike was named one of the Top 10 bloggers on Twitter in the UK. In October 2009 he was named one of the Top 50 most influential Britons in technology by The Daily Telegraph. In April 2010 he was in Wired UK’s Top 100 influencer list, in 2011, in 2012, (there was no Top 100 list in 2013), in 2014 and again in 2015. In April 2010 TechCrunch Europe was shortlisted in the Specialist Digital Publisher category of the prestigious UK-based Association of Online Publishers’ Digital Publishing Awards. In November 2010 he was named as one of London’s most influential people in New Media and “king of dotcom commentators” by The Evening Standard Newspaper. He has been listed as one of the Top 100 most influential people on Twitter in the UK. He was named in the TechNation200 Almanac. He has been named as one of “The 100 coolest people in UK tech” by Business Insider. He was named in the “Smith & Williamson Power 100”. In 2016 British GQ magazine named him one of the 100 Most Connected Men in the UK. He has spoken at the prestigious World Economic Forum, the Monaco Media Forum, Le Web, Web Summit and DLD among many other conferences. Mike is a regular commentator on the technology business, appearing on BBC News, Sky News, CNBC, Channel 4, Al Jazeera and Bloomberg. Mike has advised the UK Prime Minister on tech startups, served on the Mayor of London’s Digital Advisory Board, the ‘Smart London’ Board and been a Technology Ambassador for London. He was awarded an MBE in the Queen’s Birthday Honours list 2016 for services to the UK technology industry and journalism. 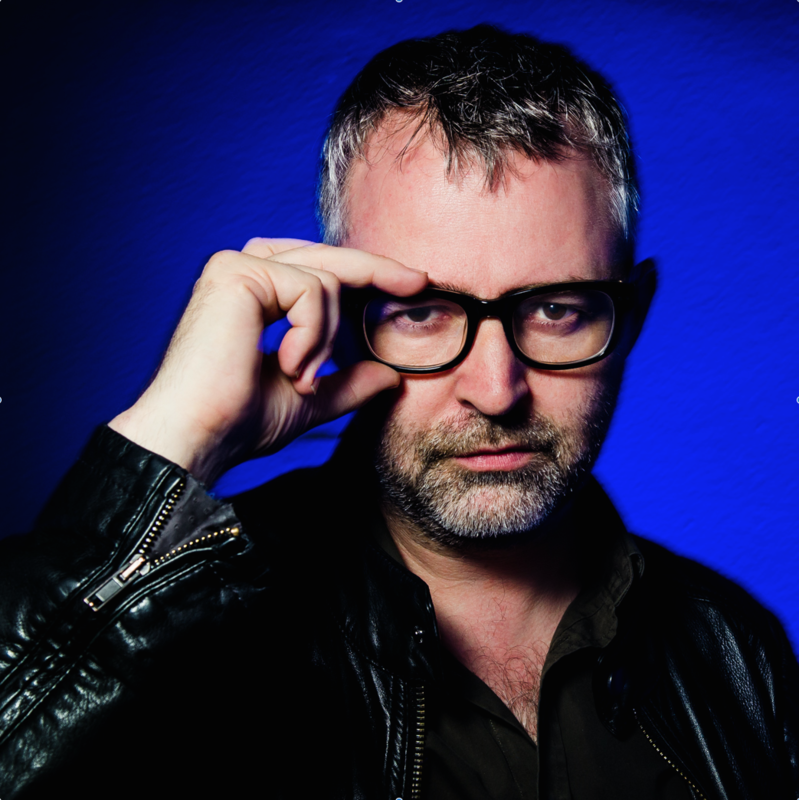 Mike’s personal blog is mbites.com, while he Tweets as @mikebutcher.